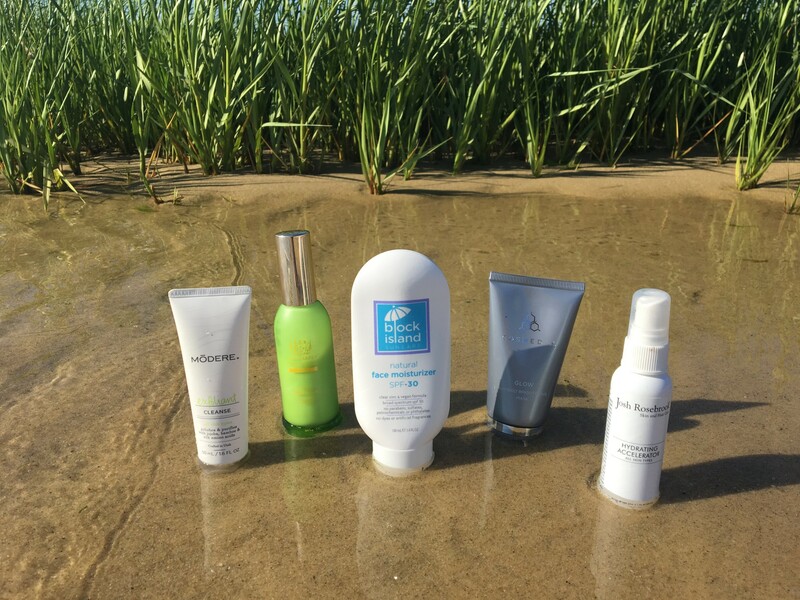 Summer is the perfect season to test out new skincare products. 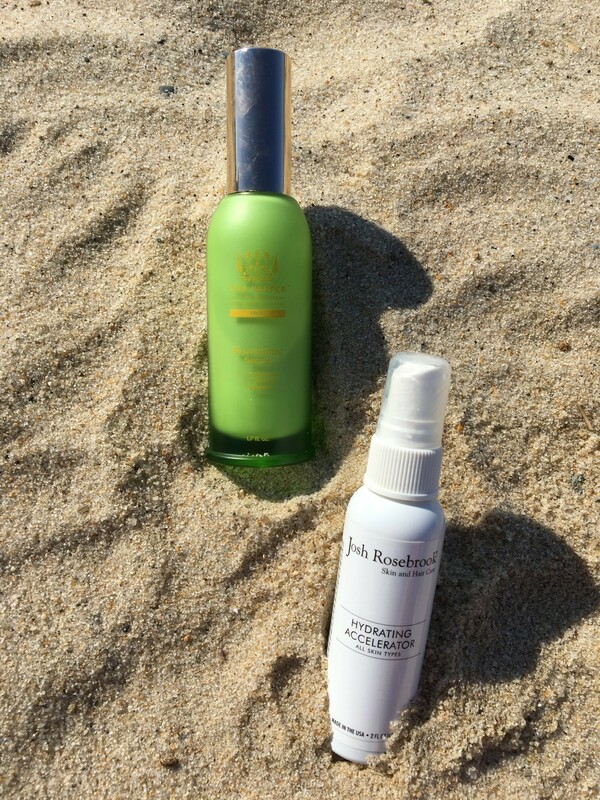 I love using this time of year to find new beauty favorites, like super-hydrating SPF moisturizers or brightening serums chock full of antioxidants. 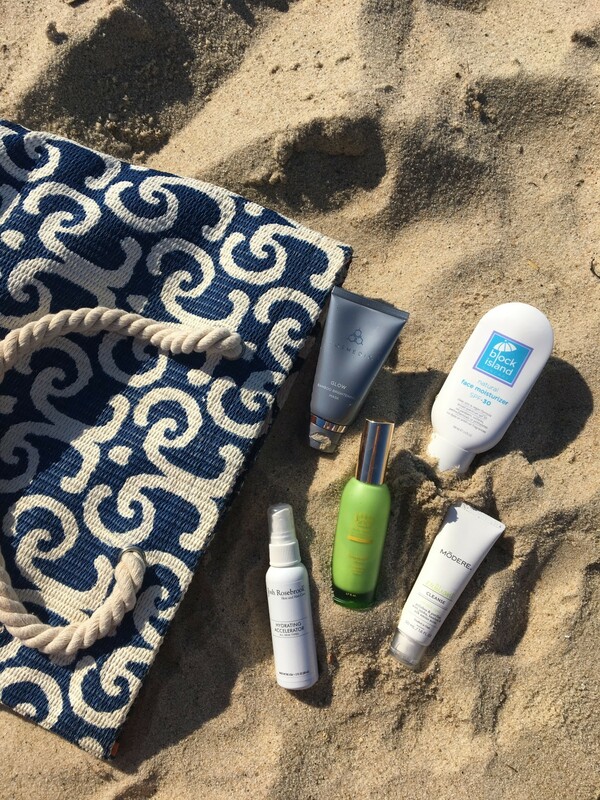 After a weekend spent basking in the sun at the beach, it’s imperative to step up your beauty routine and treat your skin to some much-needed TLC! During the spring, I began testing out a handful of new products, slowly incorporating each into my daily routine. To avoid a reaction to a new brand or set of ingredients, I always add just one new product a week to ensure that it jives well with my skin. Luckily, most of what I’ve recently tried has been a win and I’m already exploring additional products from these brands because I’m such a fan! 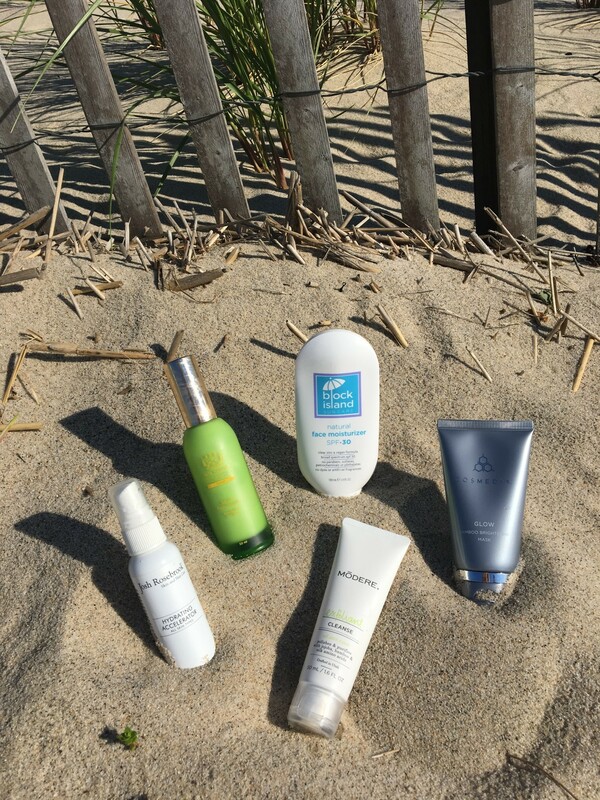 If you’re a product junkie like me, I highly recommend checking out a few of my latest skincare favorites for summer. As I’ve mentioned before, I’m big proponent of natural, chemical-free skincare products. While it can be hard to rid your beauty cabinet of your tried and true favorites, if you begin reading about the harmful ingredients found in many cosmetics and the lack of regulations surrounding them, you may quickly change your perspective. 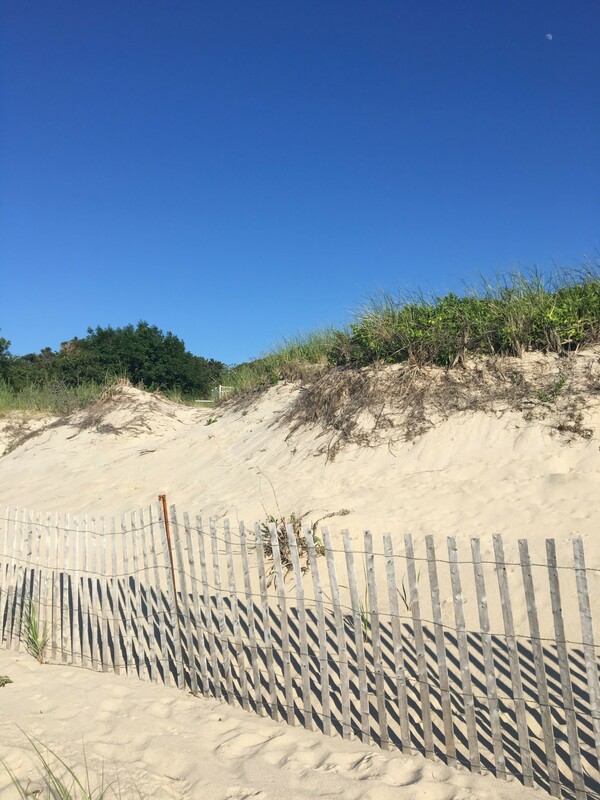 Block Island Organics is a husband & wife owned natural skincare company that prides itself on providing effective, safe skincare solutions that protect you from the sun. As a religious user of SPF (every day, no excuses…even in the winter! 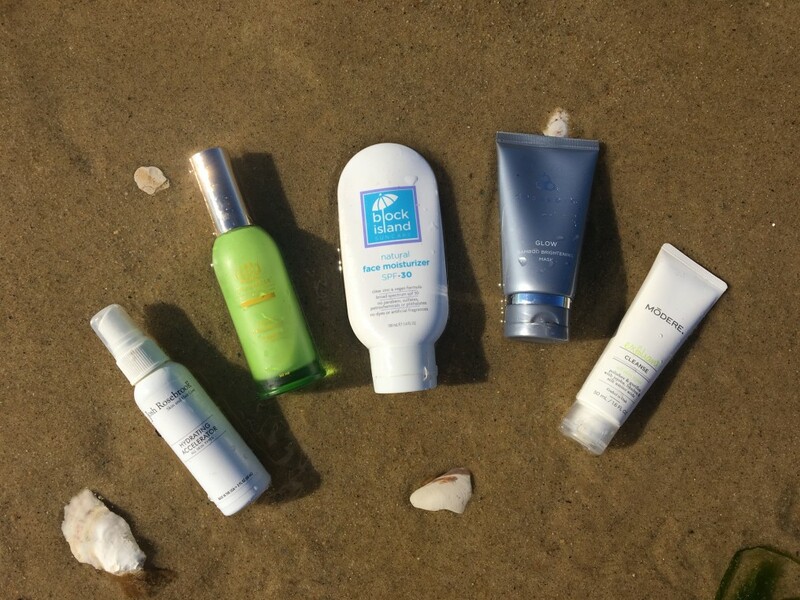 ), I’m always on the hunt for new SPF moisturizer combos that work well under my daily make-up. 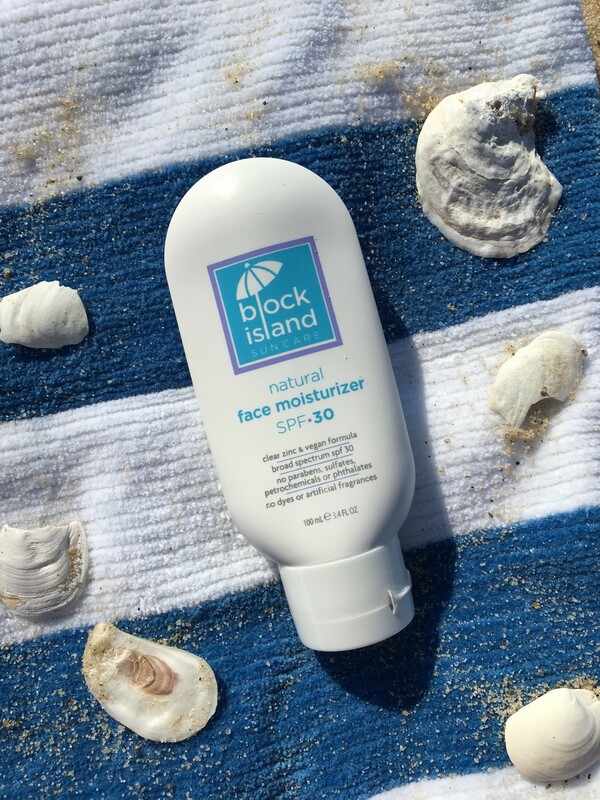 Block Island Organics’ Face Moisturizer boasts an SPF 30 using clear zinc and treats skin to a moisture-rich combo of shea butter and aloe. I love how a little goes a long way and it dries quickly enough for me to put on my foundation soon after application. Next on the list to try is the brand’s newly released Organic Revitalizing Night Cream! Investing in an effective brightening mask is always at the top of my list and when I saw that COSMEDIX had a Bamboo mask, I knew I had to try it. Using plant-based ingredients and pure essentials oils, this brand combines science with good-for-you ingredients to help restore skin and provide rejuvenation. I’ve been using the Bamboo mask in the evening (up to 3 times a week is recommended) and I love how smooth my skin feels after I wash it off. It instantly helps to brighten my complexion by removing dead surface cells and dry skin. Better yet, you only have to keep it on for 10-15 minutes, so for impatient folks like me, this is a huge benefit! I first learned about Tata Harper from my favorite beauty store in Boston, Follain, so when I ran out of my Juice Beauty Serum, I decided to buy my first product from this well-regarded natural brand. With its refreshing scent and cream-like texture, this serum works to brighten the complexion, while treating skin to a powerhouse combination of Hyaluronic Acid, vitamins, and antioxidants. It’s received many accolades over the years and I can see why. I’ve been impressed with how it leaves my skin looking and feeling, and its fast absorption allows me to quickly and easily apply my moisturizer right after using it. Although its price tag is a bit steep, a little goes a long way, so the bottle should last you several months. This multi-purpose product is a total must-have! Use it in the morning after you wash your face for an instant pick-me-up, use it after your make-up application to set everything in place, or use it mid-day for a refreshing boost! And if your husband gets an awful sunburn, use it on him to ease the sting (…but then he might try to keep stealing it because it’s so nice!). My friends at Follain recommended this hydrating accelerator as one of their favorite products in the store (…that’s saying a lot because they have an amazing selection!) and I’m completely on board with that recommendation. It’s a light and easy spray with the most amazing fresh scent and when I don’t use it pre-serum, I miss it! It gives my skin the perfect dose of hydration before I apply my other products and I even find that my serum goes on smoother if I spray this on my skin beforehand. Lastly, it’s a great product for travel, especially during long flights when your skin suffers from the dry, contained air. Bring it into the airplane bathroom mid-flight and spray away on your face! 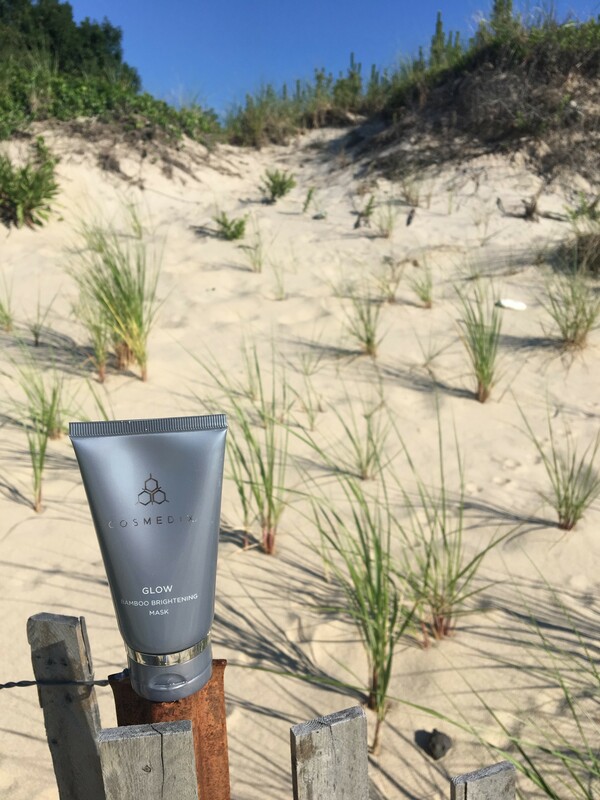 When I need a break from using an exfoliating mask, I love to switch up my daily cleanser by incorporating this stand-out from Modere. This is a gentle exfoliating cleanser that is perfect for sensitive skin or skin that’s new to exfoliation. I usually apply a quarter size amount into my palm and work it onto my damp skin in a slow, circular motion. The cleanser’s combination of jojoba beads, olive oil, and amino acids is non-drying and adds just the right amount of grit to slough off dead surface cells.